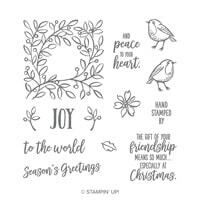 There's a new tool that kind of gets lost in the pages of the new Holiday Catalog, so I wanted to make special mention of a brand new tool in the Holiday Catalog. It's called Take Your Pick Tool and it will change the way you handle small embellishments! The Take Your Pick Tool is a multipurpose pickup and precision tool that simplifies meticulous tasks. 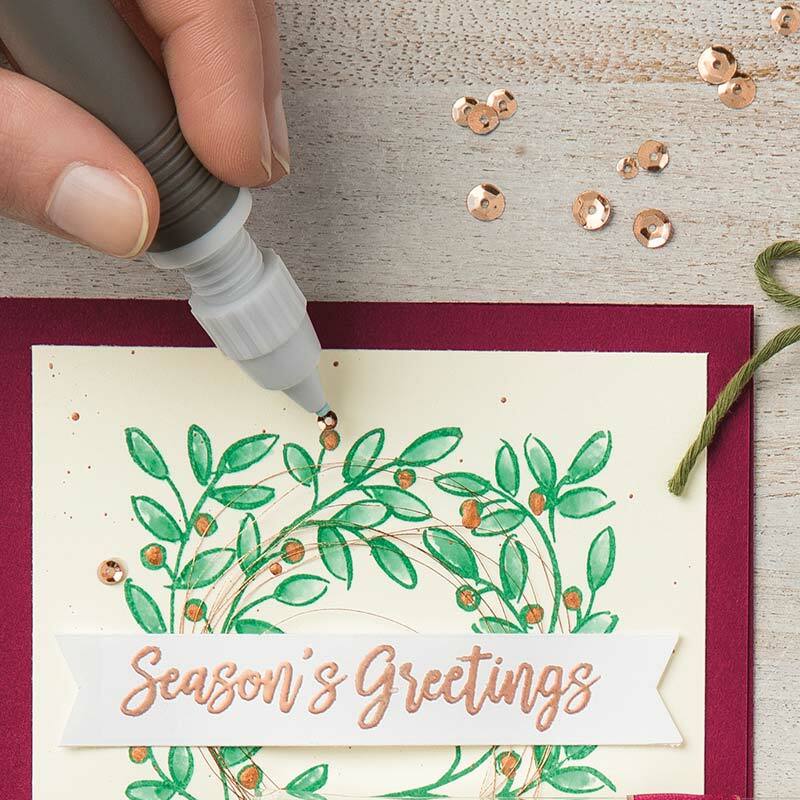 The tacky putty end easily picks up sequins, paper accents, and other small objects -- just twist to dispense more putty. 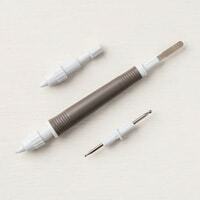 The other end had two changeable, double-ended tips with paper piercer, mini spatula, small stylus, and large stylus. 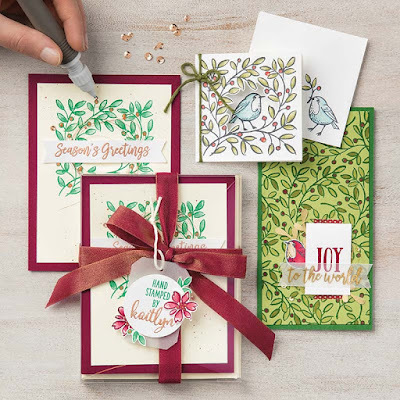 See the Take Your Pick Tool in action in this video from Stampin' Up!